Many people have questions about various aspects of their pet's surgery, and we hope this information will help. Get in touch to learn more about your pet’s surgery. 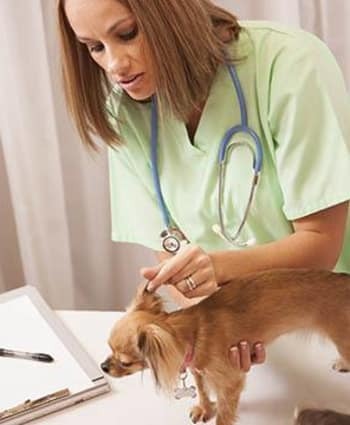 While your pet is under anesthesia, it is the ideal time to perform other minor procedures, such as ear cleaning or implanting an identification microchip. If you would like an estimate for these extra services, please call ahead of time. This is especially important if the person dropping the pet off for surgery is not the primary decision maker for the pet's care.